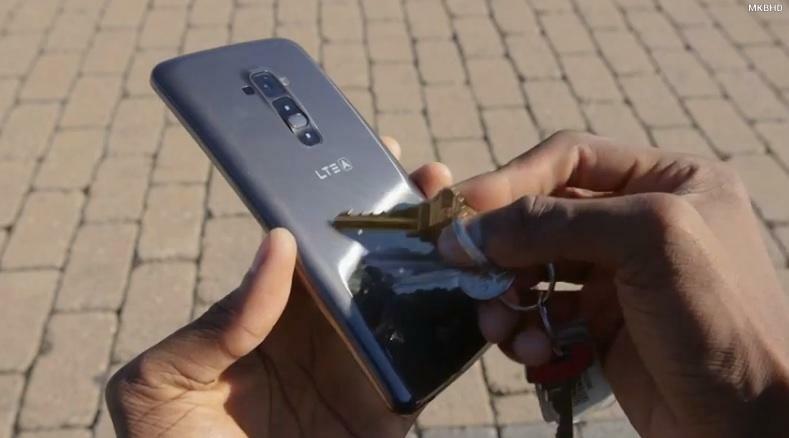 When LG unveiled its curved G Flex smartphone it also revealed that the device was covered in a “self healing” protective coating that would remove any scratches to the back panel on its own. 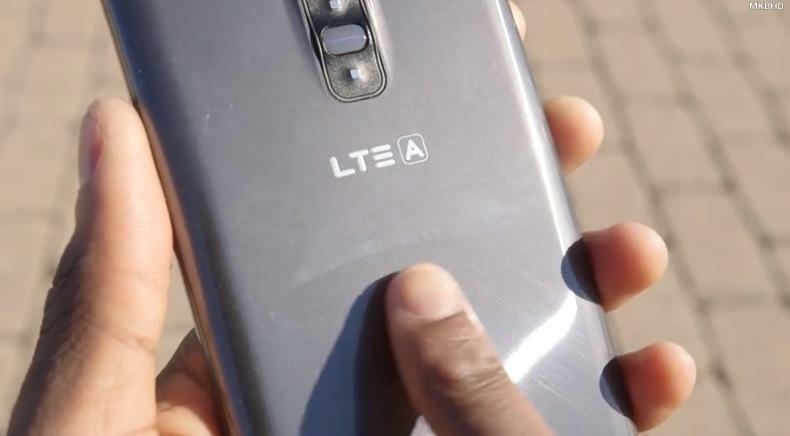 It was easy to forget about this intriguing claim amid reports that the handset was actually flexible and not just curved, but a new video from popular YouTuber Marques Brownlee reveals just how resilient the G Flex really is. Brownlee starts off slow, scratching up the back of his G Flex with a key to mimic the kind of damage that happens naturally over the course of a day. Amazingly, the scratches quickly healed until they were barely visible. 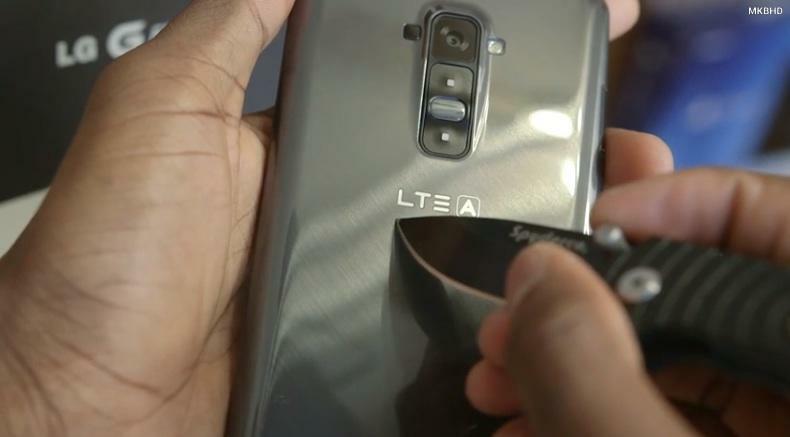 Next, he uses a knife to create a deep scratch just below the device’s LTE A logo. After a few hours, the scratch was almost gone, though you could still make it out from certain angles. 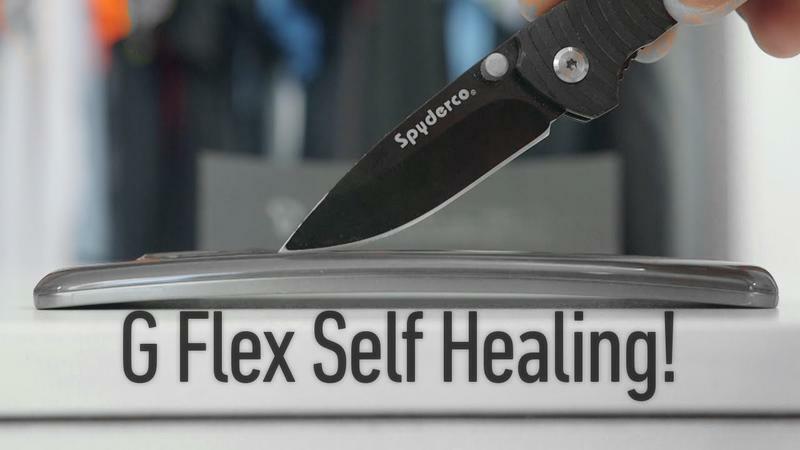 LG’s new self healing technology may be impressive, but there’s a catch. It works best in warm temperatures, meaning if you’re experiencing winter right now you may be out of luck. Brownlee notes that a simple solution to this problem is heating the phone up yourself. 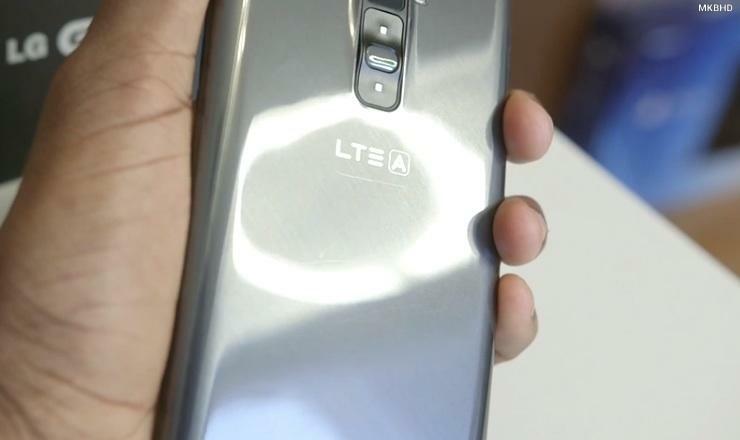 You can speed up the healing process by rubbing the device to create friction or even by playing a game with high-resolution graphics, just don’t put your G Flex in the microwave, OK?